Sunny Studio BIRTHDAY BALLOON Snippets Die SunnySS-077 at Simon Says STAMP! 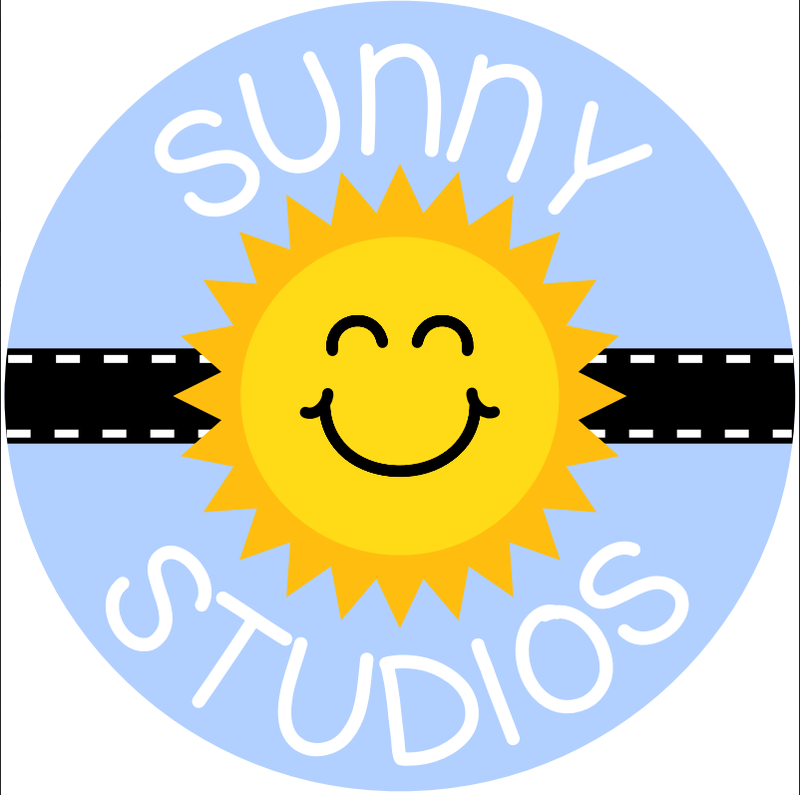 Success, Sunny Studio BIRTHDAY BALLOON Snippets Die SunnySS-077 has been shared! This Sunny Snippet die coordinates with the matching Birthday Balloon Stamps.